It’s no surprise that a lot of video games just happen to release within the same timeframe. With only 12 months and 52 weeks in a single calendar year, a lot of developers have a serious time restriction when it comes to bringing out their projects that they have been working so hard on. On some occasions, big name titles are given the same date as others, forcing them to share the limelight. That’s what makes February 15 such a unique situation, as there are four major AAA video games launching that day, which in an of itself is a rarity among release dates. First we have the long awaited Crackdown 3 which has been in development for a number of years. Originally planned as a launch title to the updates version of Microsoft’s console, the Xbox One X. 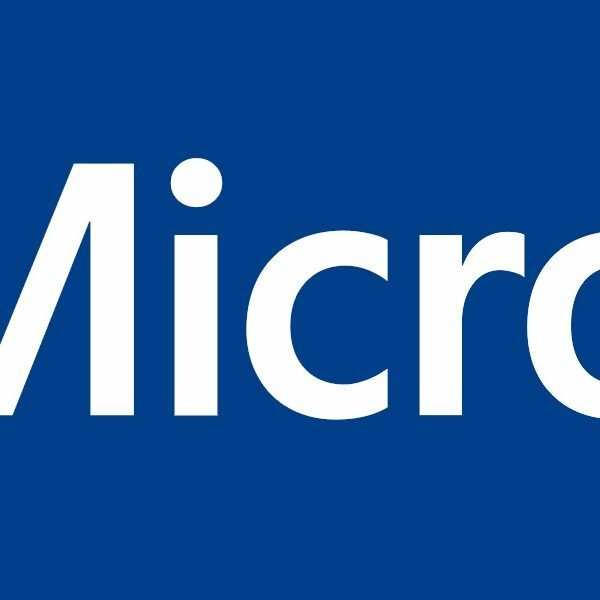 However it was delayed indefinitely, until last November during Microsoft’s XO18 event when they announced that the game would launch on the aforementioned February 15. Despite the long and arduous cycle it’s been through, Crackdown 3 is shaping up to be an excellent third person shooter. Crackdown 3 will be released for the Xbox One, X, and PC. Second is Far Cry: New Dawn, which was only announced during The Game Awards 2018 last month, making it the shortest announcement to release date game of the four. Taking place in the same area as the previous game, Far Cry 5, it is is a true sequel, and a first in the franchise. While it looks just like its predecessor in terms of the open world style, the development team has stated the game will have a “light RPG approach” to it. This also includes the Escalation System for taking over outposts, which only ramps up the intensity of the gameplay. Far Cry: New Dawn will be released for the PlayStation 4, Xbox One, and PC. Next up is the highly anticipated Shonen Jump All Star fighting game, Jump Force. 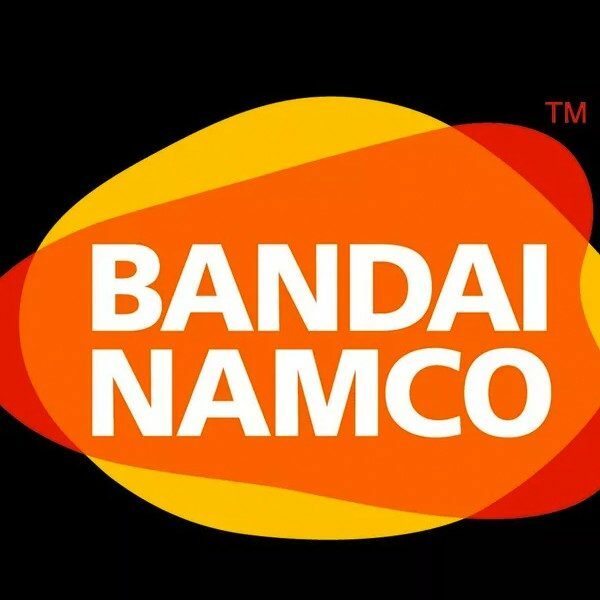 Originally announced at E3 2018, it was given the February 15 date back in October, and in between that, Bandai Namco has been revealing a who’s who of famous Shonen Jump characters that will be available for anyone who picks this game up. Stalwarts such as Dragon Ball’s Goku, One Piece’s Monkey D. Luffy, Bleach’s Ichigo Kurasaki, and Naruto’s….well Naruto. The company also announced a Beta for the game, which took place from January 18-20, and from the looks of it promises to be a standout among fighting games this year. Jump Force will be released for the PlayStation 4, Xbox One, and PC. Lastly, we have the survival horror game Metro Exodus. 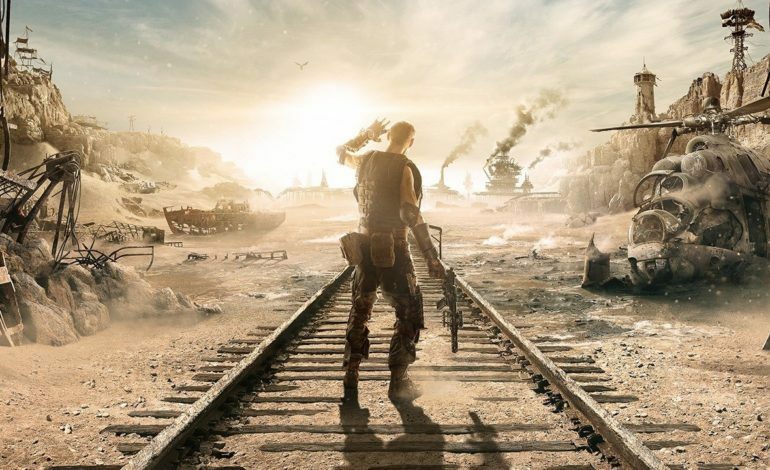 Perhaps the most surprising game of the four, Metro Exodus was originally supposed to launch on February 22. However, 4A Games announced that the game had gone gold, meaning that production was complete, and that they had decided to move the launch date up by one week, joining the aforementioned three games on February 15. It was a bold and daring move on the companies part, and one that the publisher Deep Silver has taken a personal challenge with. The companies Head of Global Management, Huw Beynon, states that “We’re confident Metro has an audience that’s been looking forward to this for a long time.” Clearly the developer and publisher aren’t lacking in confidence, and with how beautiful and horrifying the game looks, they have every right to be ready for the release date. Metro Exodus will be released for the PlayStation 4, Xbox One, and PC. So there you have it. Four major titles all sharing one launch day, an enigma to be sure, but also something that has caught the eye of every gamer and critic out there. Which one will hold its head higher than the rest, which one will have the best review, and which one will rake in the most amount of sales and revenue? Either way it’s going to be a great day for gamers everywhere. Four different games, and so little time.